Milton Keynes beer-preneur, Datis Gol, has launched his latest ecological initiative in the form of the revolutionary Growler Swap. A growler is a glass bottle used to carry quantities of beer and swapping them is a way of stopping cans and bottles from being thrown away or recycled. Datis, who is the head brewer and founder of the city’s Bucks Star eco-beer brand, said: “Earth Overshoot Day, which marks the point in the year when humans started taking more from the planet than the planet is able to produce, was on Wednesday last week. “We can and must all do our bit and Growler Swap is one lifestyle change we can easily make. Re-using is far better for the planet than recycling, which is better than throwing away, because you only have to clean the growler for it to be re-used, instead of having to use energy to smash up the glass or cans and turn them into bottles and cans again. The idea is that people purchase ale-filled growlers, enjoy the growler-conditioned beer and then swap their empty vessel for a new one. Instead of being trashed, the used growler is then cleaned and sterilised and available for use again. 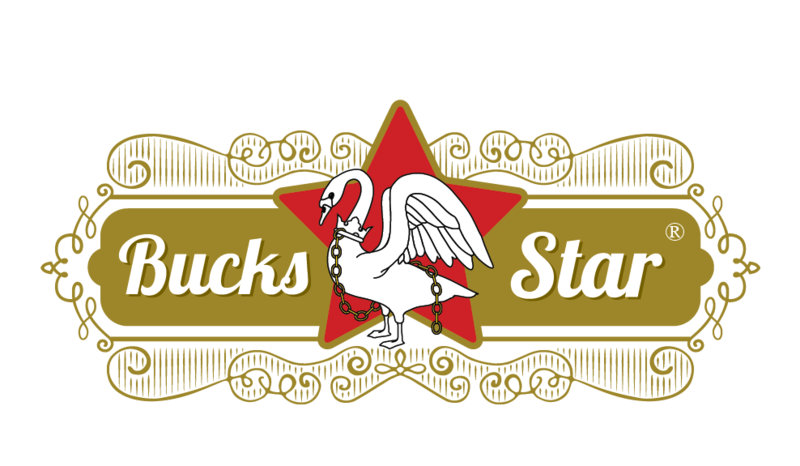 Datis added that the scheme is not restricted to Bucks Star beers; other breweries will be able to have their beers made available, too. A growler delivery service is now also available in the MK1 to MK15 postcode area, so customers can get their ale direct to their doorstep. Datis, who is also one of the movers and shakers behind the small business and eco-promotion movement known as Bucks Festival, said: “I obviously hope that people will come back for beer from Bucks Star but once they have purchased a growler, they don’t have to! “I hope that people will support us and other local brewers because reducing the beer miles also helps the planet.